Each week in Sunday School, kids in Kindergarten through 5th grade learn from God's word using The Gospel Project - a fun, doctrinally sound curriculum. 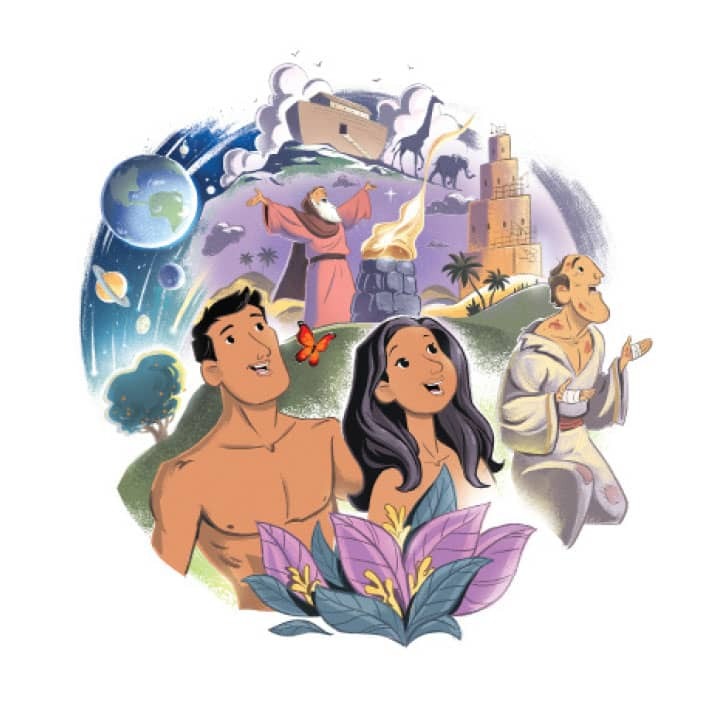 The Gospel Project takes kids on a Christ-centered, chronological journey through Scripture. Kids will discover how the gospel unfolds from Genesis through Revelation. Children begin Sunday morning in the service with their parents and then are dismissed partway through to begin the children's program. Childcare is provided for Children ages 1-5. For any questions, please email .